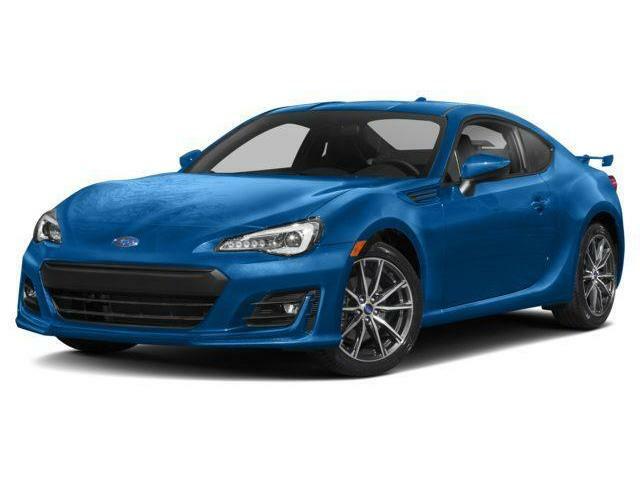 ENGINEERED TO DRIVE MEMORIES, THE RAZOR-SHARP 2019 SUBARU BRZ IS THE ULTIMATE DREAM MACHINE! $31,795 x 60 Months @ 2.99% APR (estimated financing rate, cost of borrowing $2,454). $31,795 x 48 Months @ 2.99% APR (estimated lease rate, cost of borrowing $2,679, estimated buyout $12,400). 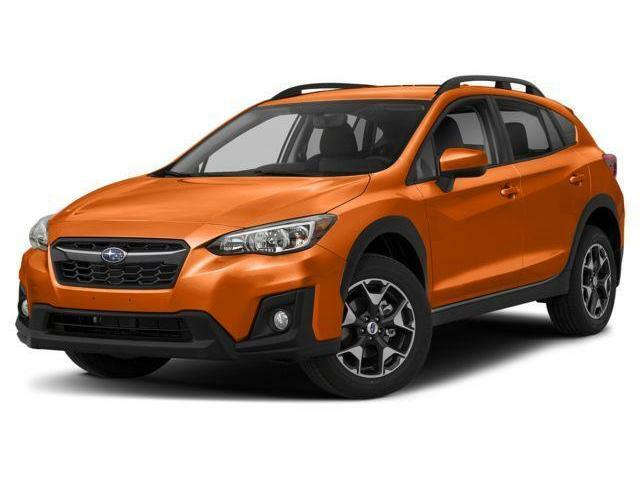 ENGINEERED TO CHANGE THE GAME, THE 2019 SUBARU CROSSTREK IS A IIHS TOP SAFETY PICK+! $26,695 x 60 Months @ 2.99% APR (estimated financing rate, cost of borrowing $2,060). $26,695 x 48 Months @ 2.99% APR (estimated lease rate, cost of borrowing $2,373, estimated buyout $12,547). 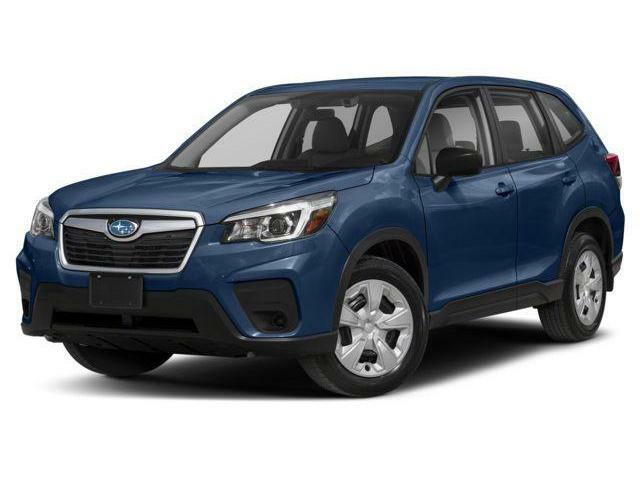 THE COMPLETELY REDESIGNED 2019 FORESTER IS A IIHS TOP SAFETY PICK FOR ALL LIFE’S RALLIES! $37,695 x 60 Months @ 2.99% APR (estimated financing rate, cost of borrowing $2,910). $37,695 x 48 Months @ 2.99% APR (estimated lease rate, cost of borrowing $3,242, estimated buyout $15,832). 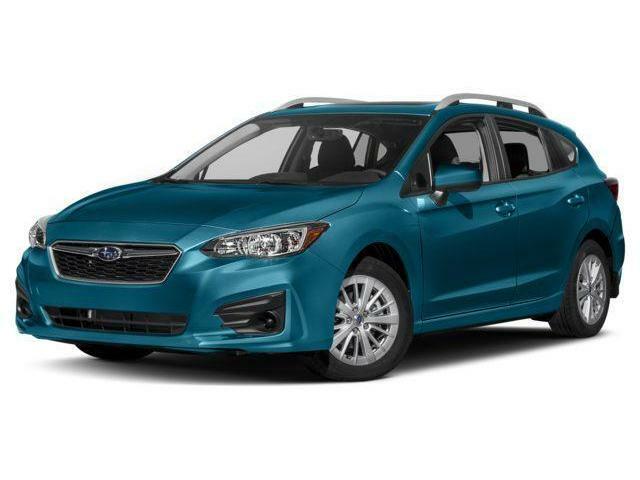 THE 2019 SUBARU IMPREZA IS PEI’s MOST FUEL EFFICIENT FULL-TIME ALL WHEEL DRIVE VEHICLE! 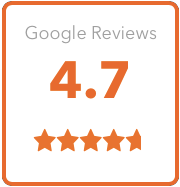 $24,195 x 60 Months @ 1.99% APR (estimated financing rate, cost of borrowing $1,233). $24,195 x 48 Months @ 1.99% APR (estimated lease rate, cost of borrowing $1,400, estimated buyout $10,646). 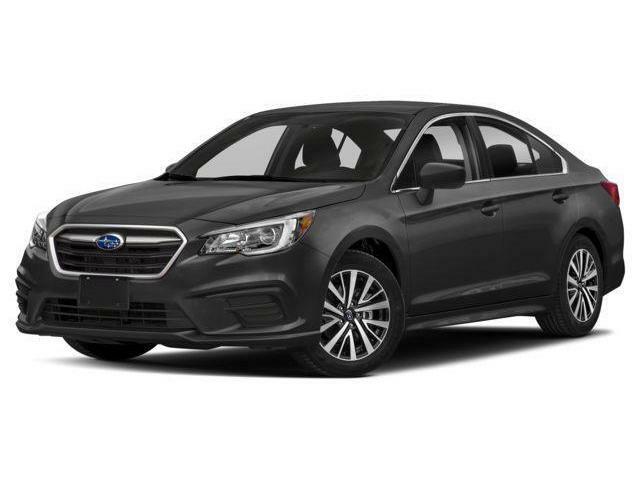 MID-SIZE SEDAN, PLUS-SIZE VERSATILITY - THE NO-COMPROMISE 2019 LEGACY IS A IIHS TOP SAFETY PICK+! $24,995 x 60 Months @ 0.99% APR (estimated financing rate, cost of borrowing $628). $24,995 x 48 Months @ 0.99% APR (estimated lease rate, cost of borrowing $683, estimated buyout $9,248). 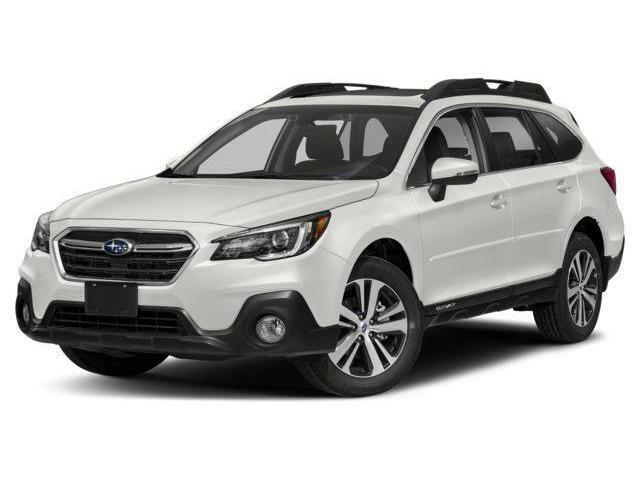 THE 2019 SUBARU OUTBACK IS EQUIPPED FOR LIFE’S AUTHENTIC ADVENTURES AND A IIHS TOP SAFETY PICK+! $38,395 x 60 Months @ 1.49% APR (estimated financing rate, cost of borrowing $1,459). $38,395 x 48 Months @ 1.49% APR (estimated lease rate, cost of borrowing $1,627, estimated buyout $15,742). 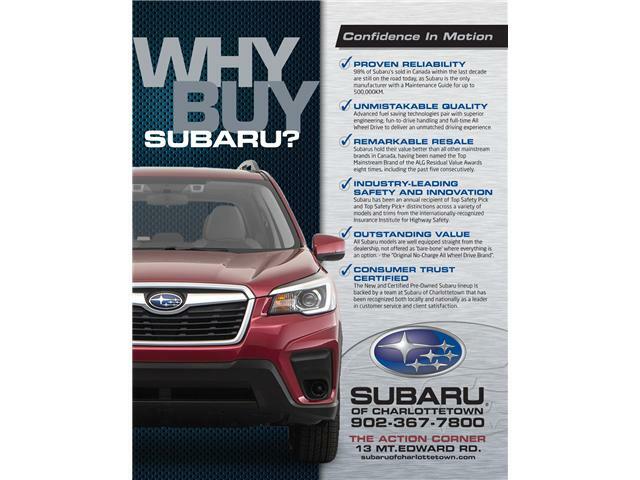 By submitting your email address or phone number, you allow us, Subaru of Charlottetown, to include you on our contact lists to send you information about our products, services and promotions. You may revoke consent at any time by clicking on the "Unsubscribe" link in your email.